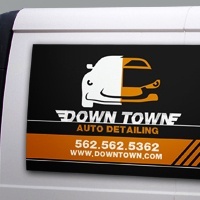 Custom magnets are a durable form of advertising that puts your name in front of customers at a reasonable cost. When you do your magnet printing with us, you have your choice of printing on 15, 20 or 25 mil magnet stock in a wide range of shapes and sizes. 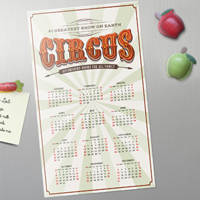 We also offer specialty magnets that print in novelty shapes; choose the style that’s right for your business. 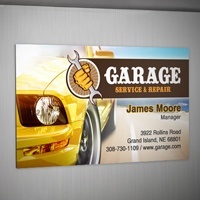 Our advertising magnets are made from eco-friendly and recycled materials. 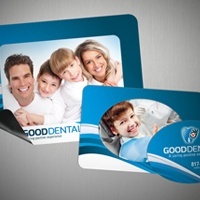 Once you’ve chosen a magnet shape and size, you can further customize your order with options such as rounded or squared corners or a protective laminated coating, depending on product choice. If you need help with your order or have questions, you can chat live online with one of our customer care representatives or dial in via phone for quick assistance. 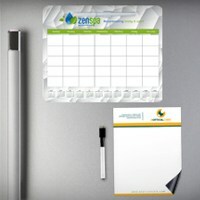 Magnets are a permanent advertisement for your business. 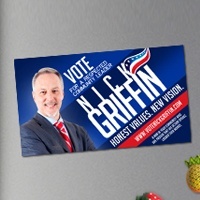 Unlike other forms of advertising, you only pay once to print custom magnets. 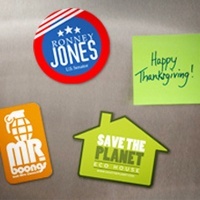 Because they’re useful, customers enthusiastically accept advertising magnets as gifts.